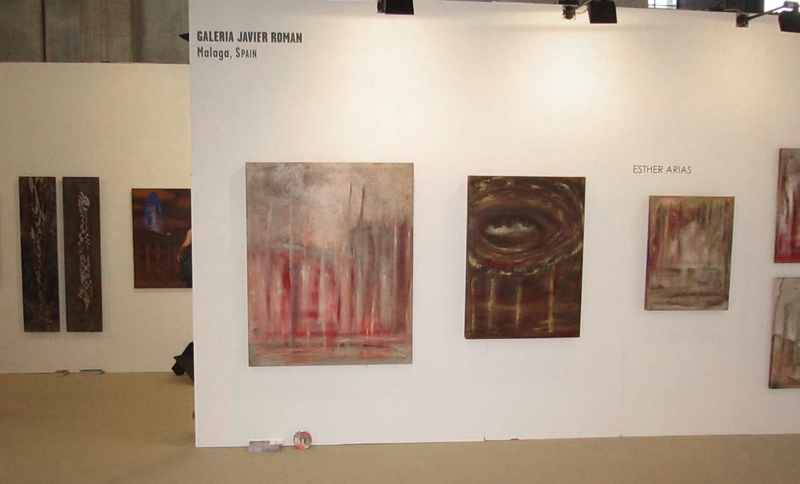 This is the whole set of paintings I will be exhibiting at the Kunstart Art Fair 2012 in Bolzano, Italy. 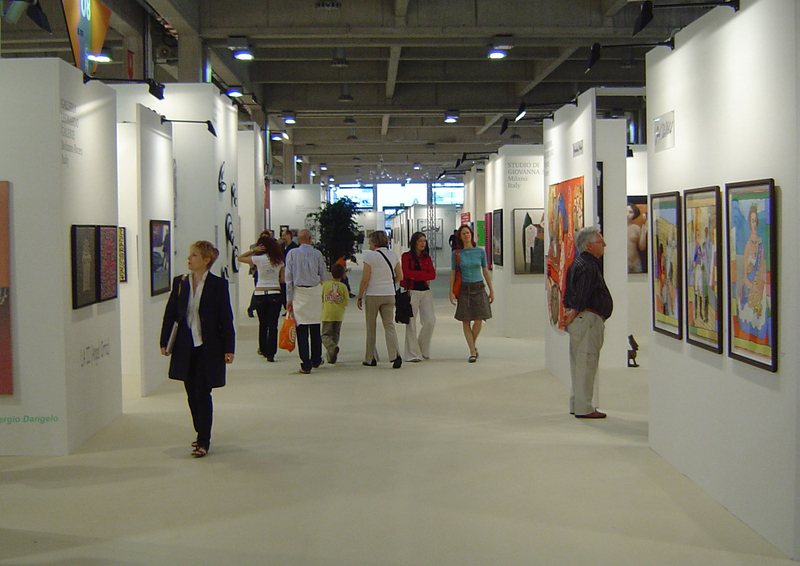 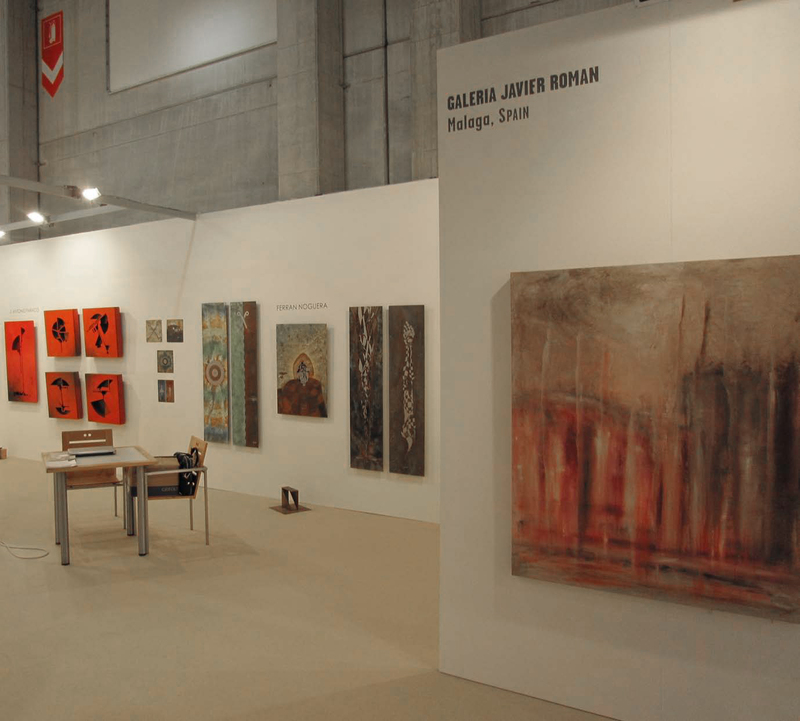 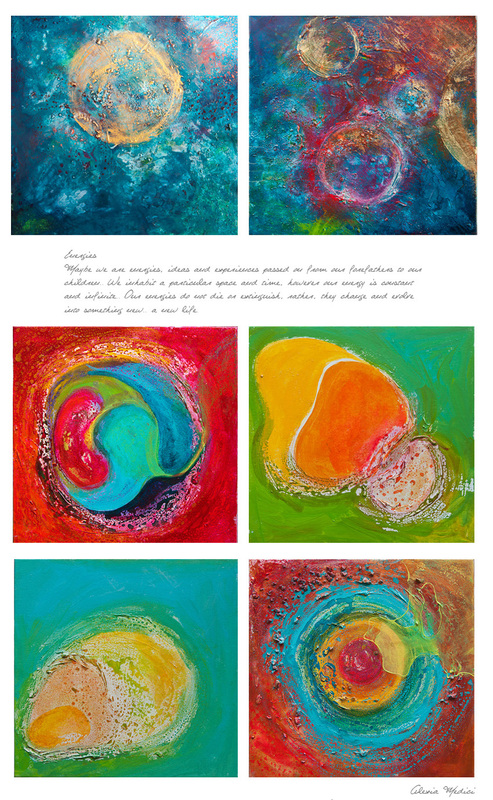 Should you be in Bolzano this weekend, between the 16-18th March, you can view the Energies series in Secion AB, Stand B06-06 under Galería Javier Roman. 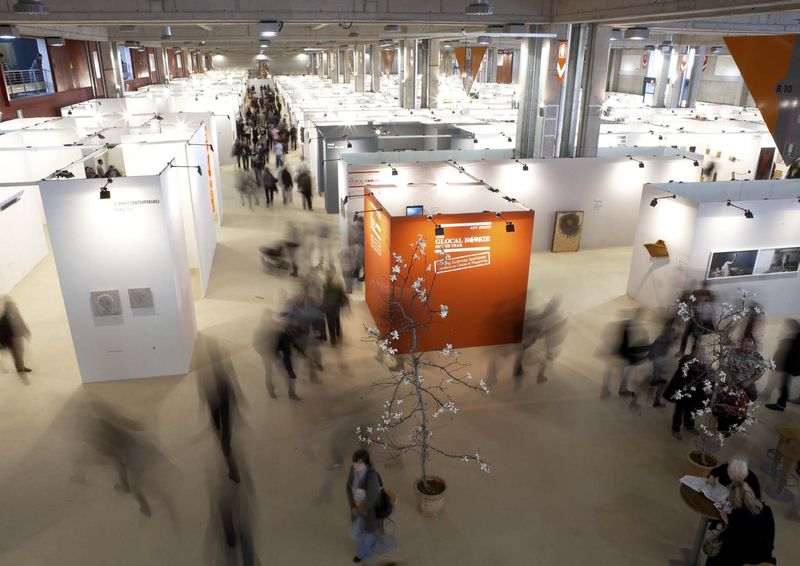 Biennale opening hours: 10am – 6pm.